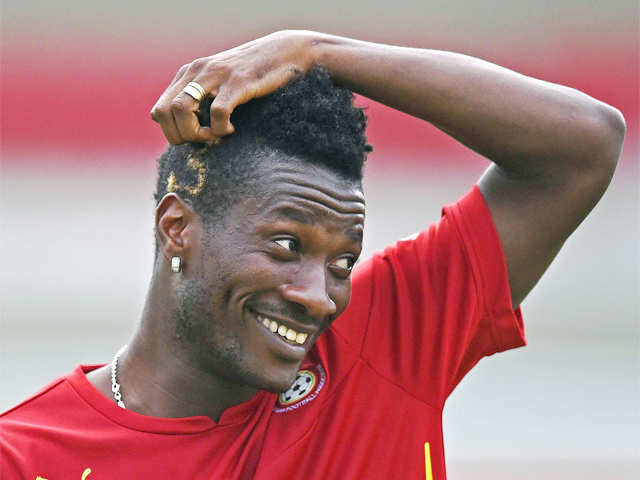 [img]Ghana captain Asamoah Gyan has signed a two-year deal with Turkish club Kayserispor. He joins from the Chinese side Shanghai SIPG, who had loaned him to Al Ahli in the United Arab Emirates last season. The 31-year-old ends a five-year absence from Europe after he left English club Sunderland in 2012. Has he had salary payment issues in the past? 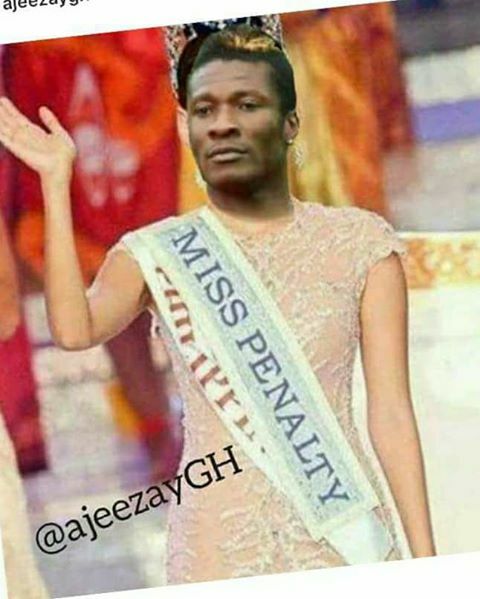 Gyan and his agent(s) have played the system PERFECTLY. This man knows how to get paid. And still only 31, probably the last of his prime years as a centre forward, 28-31. You are right he could be 50 and I knew you don't care about the truth. No Dawg, this is just wroooouunnnngggggg. ....what is the truth since you know so much about his age? It's the truth, Ruth, that he sure ain't 31.
so what is the age? Why are you scratching your head over it if you don't care?